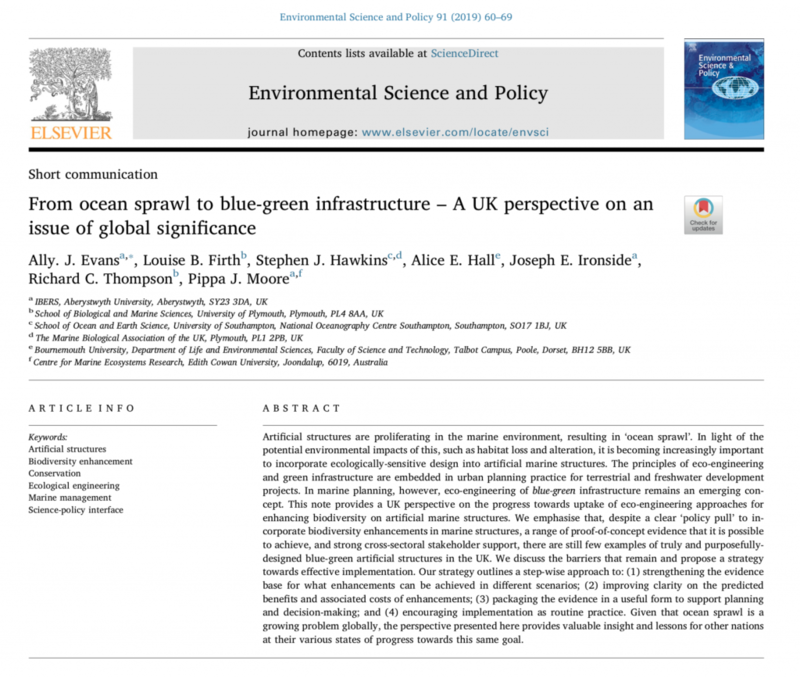 Ecostructure partners have produced a number of publications thus far in the project. Take a look below, and check back again in the future as new papers are added. Dennis, H. D., Evans, A. J., Banner, A. J., Moore, P. J. 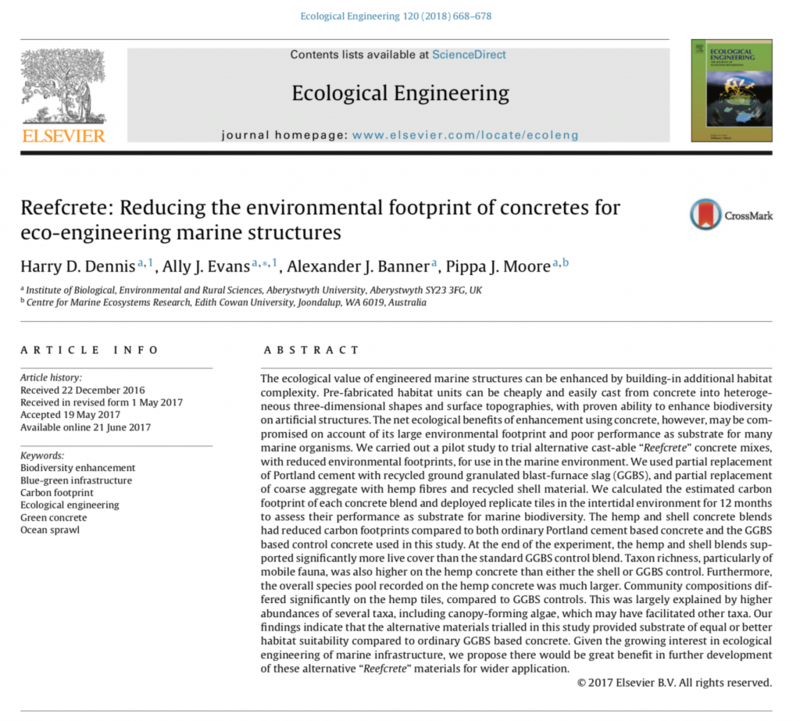 (2017) Reefcrete: Reducing the environmental footprint of concretes for eco-engineering marine structures. Ecological Engineering 120, pp. 668-678.